Empower Yourself! Track Your Food. 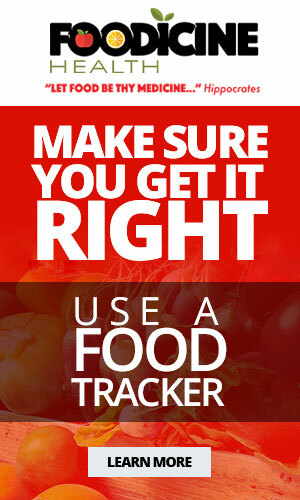 Why Use a Food Tracker? To ensure that your daily diet includes the RIGHT amount of calories, nutrients, vitamins, and minerals and excludes the WRONG amounts, use your favorite version of a food tracker. 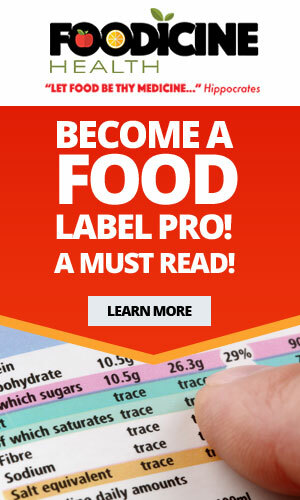 This simply involves writing down the portion (amount) and type of each food and beverage that you consume each day. Tracking your food on a daily basis keeps you honest. Do you really want to know how well you followed your meal plan today? Did you include everything that your physician or dietitian told you to eat that day? Did you add a little extra that you were told NOT to eat? And, by the way, if you DID cheat on your recommended diet, it is not the end of the world. Just find a way back to your diet and continue on your path to good health.